Spiritual advancement without mind control is simply an illusion. 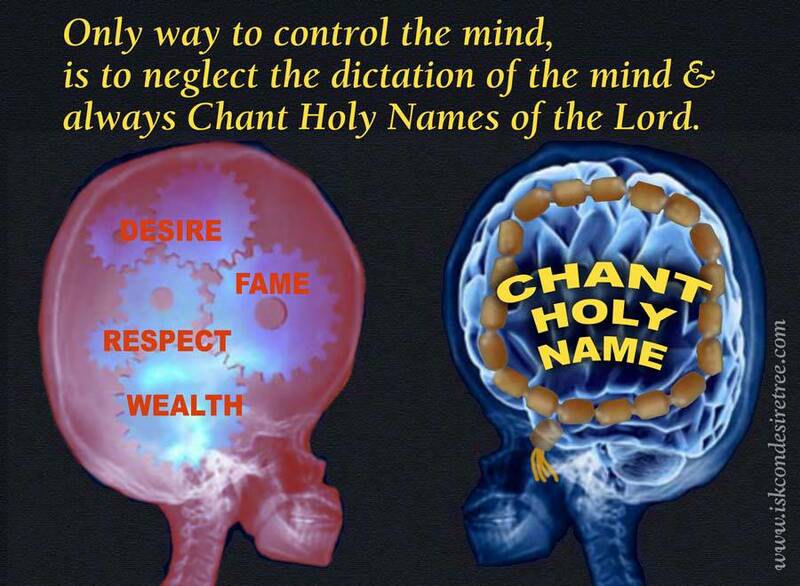 The path of Bhakti is true natural process of controlling the mind. All other processes are artificial.